Riyadh has been a key ally of Hariri for years, but the relationship appeared to falter in late 2017 when Hariri announced his surprise resignation during a trip to the kingdom. 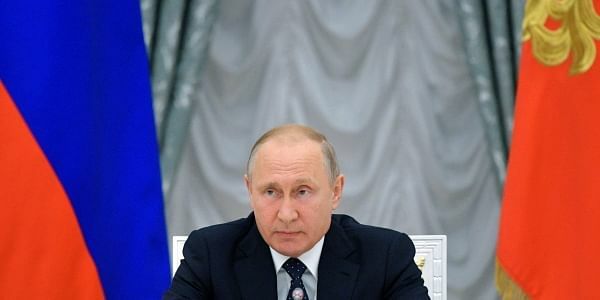 BEIRUT: Lebanon's prime minister-designate Saad Hariri will meet Russian President Vladimir Putin in Moscow today, the eve of the FIFA World Cup, Hariri's office said. He will then attend the football tournament's inaugural match tomorrow, pitting Russia against his longtime backer, Saudi Arabia. He subsequently rescinded the decision and in May was appointed for a new term as prime minister following parliamentary elections. He is now in talks to form a coalition government. Hariri, 48, met Putin in the Russian Black Sea resort of Sochi in September 2017.